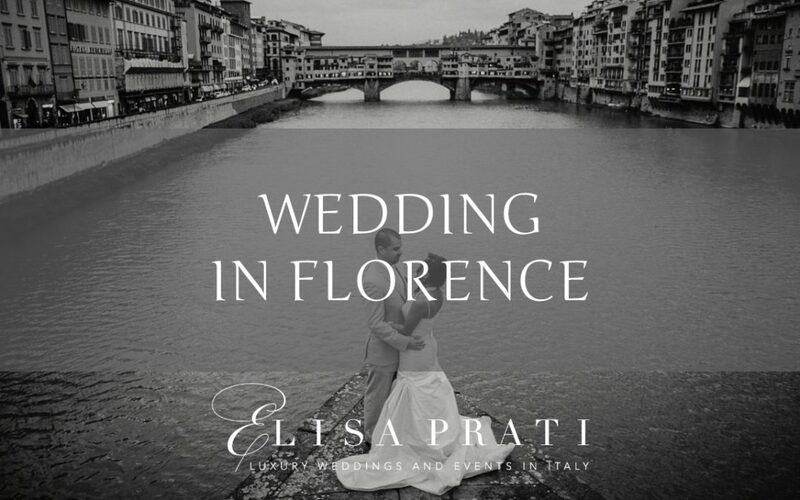 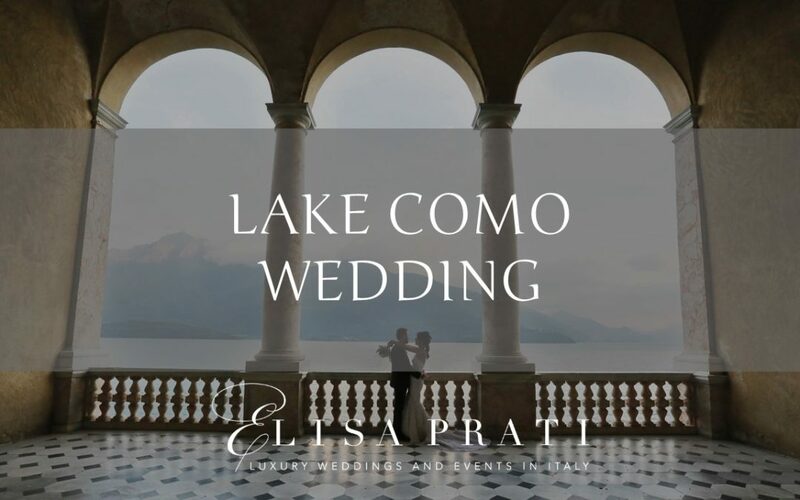 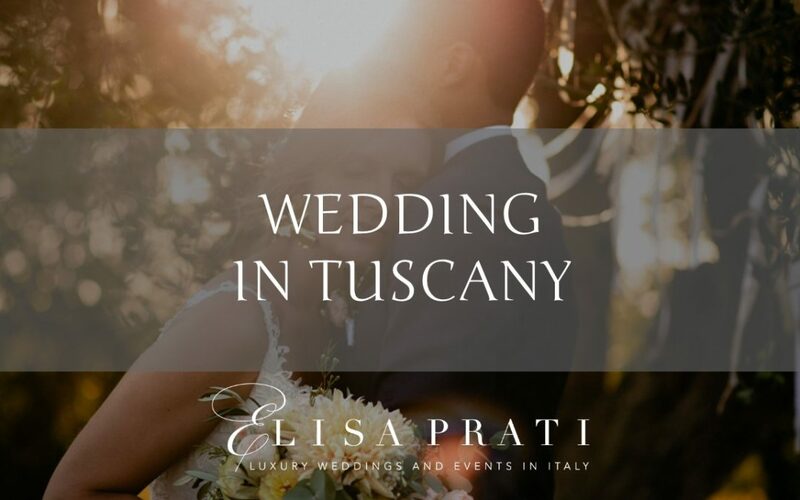 Would you like a romantic, intimate and exclusive wedding in Italy? 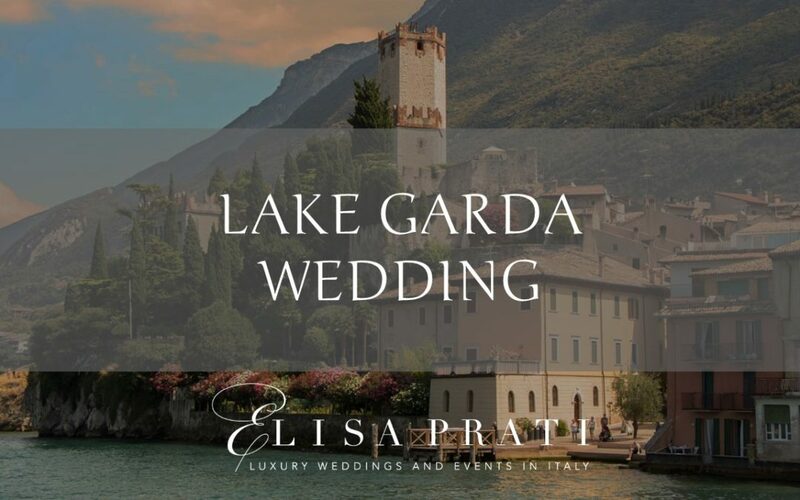 Let me guide you through the most beautiful locations in Italy. 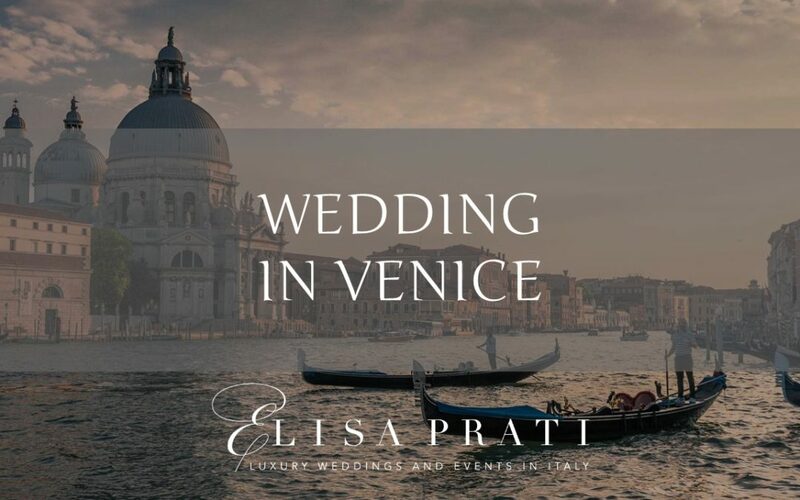 From an intimate Capri wedding to a deluxe celebration in Rome, I can suggest you the perfect place to fulfill your dreams.